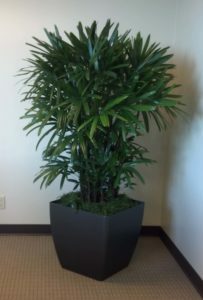 Welcome to San Diego Interior Plants, Residential & Commercial Plant Service, since 2004. 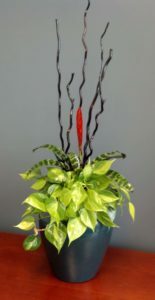 We specialize in Indoor Plant Service, Office Design & Plant Maintenance, Residential Plant Care, Living Orchid Design & Holiday Services. 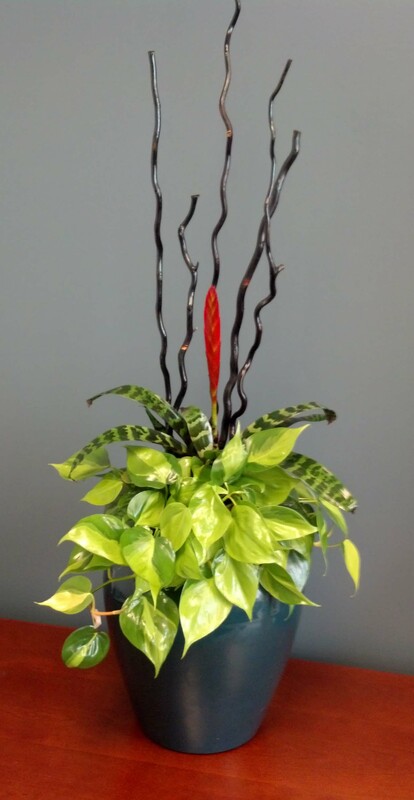 Our expert plant technicians are one phone call away to service your Interior Plant & Planter needs for your Home or your Office. Reach us Today at : 760-632-6320.